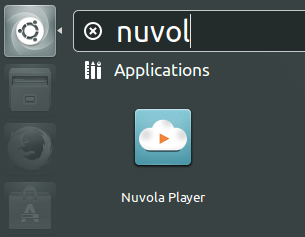 In this Tutorial I will show you how to install the Nuvola Music Player 2.4.3 On Ubuntu 14.04 LTS / 12.04 LTS ,LinuxMint 16 / 15 and Debian systems. Last.fm - Update now playing only once on state/song change. Fixed build error with Valac 0.25.2. Google Play 4.12: Update country availability.